What I got for my 18th birthday. | RAWR BOWS. What I got for my 18th birthday. Hello there! A few weeks ago I finally turned 18, which means that I am officially an 'adult' and I can live on my own and all that stuff. To be honest, I wasn't even that excited. I already kind of lived on my own (when I'm at uni obviously) and I didn't need to be 18 to get into clubs at home (even though I must admit that being 17 in London is quite annoying). Also, people seem to super excited about finally being able to drive when they turn 18. Honestly? I'm not looking forward to getting my driving license. I mean, I would like to be able to drive, you are much more independent but having to study and going to driving lesson is what puts me off. 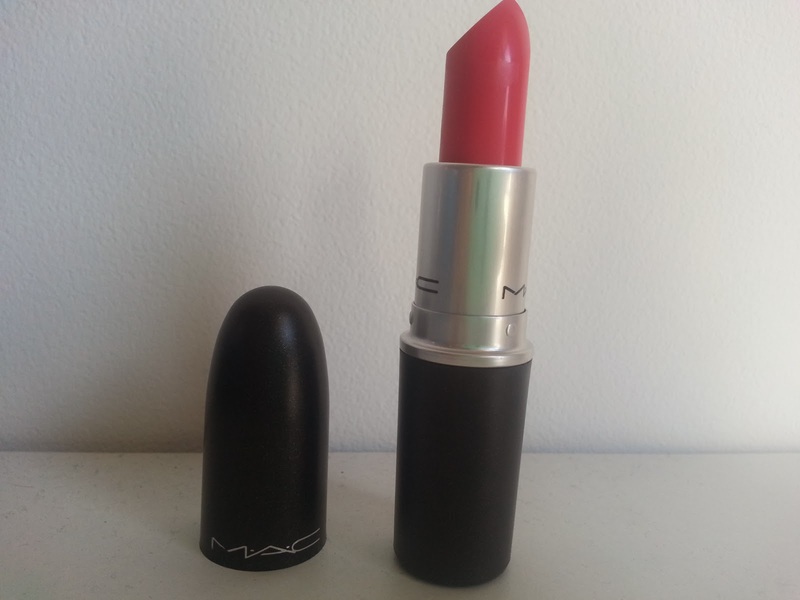 The first thing I got was a MAC lipstick. I've wanted one for ages and I finally got it! I'm not gonna really talk about this because I already wrote a post on it so if you wanna check it click here. 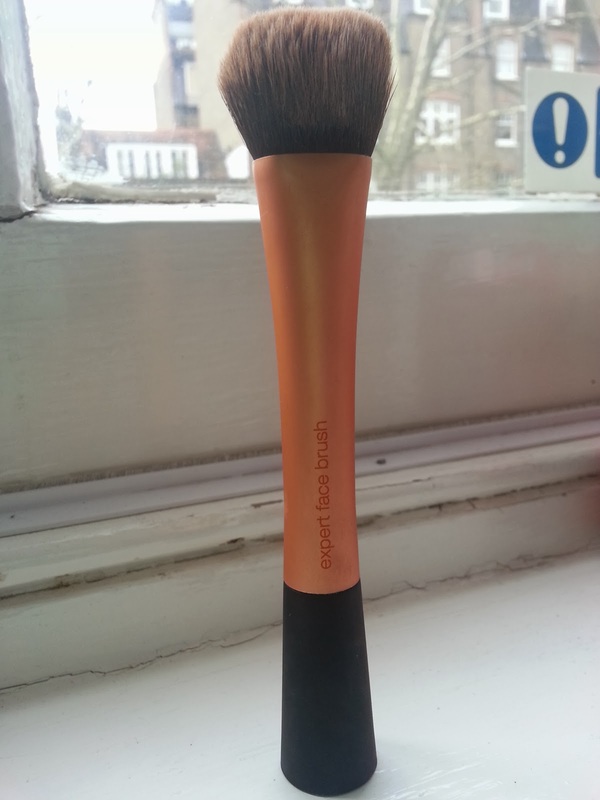 The next thing I got was a Real Techniques brush (Expert Facial Brush). I've also wanted this for quite along time and my friends knew it so they got me this and a frame with my favourite pictures of us. Unfortunately I had to leave the frame at home as it didn't fit in my suitcase and I didn't want to break it. The last thing I got is the 'big thing'. I've been asking for a Michael Kors watch for a year or two but when I told my mom I wanted one I was kind of joking because I know how expensive they are and well, I'm not millionaire. 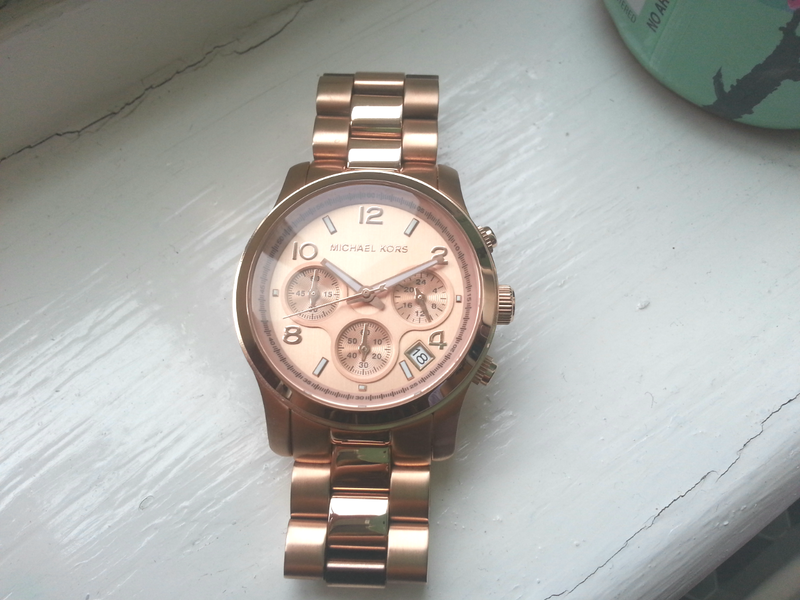 So when I opened the box and saw it was the watch I had been wanting for such a long time I was the happiest girl alive! Basically, the thing is that I don't like throwing birthday parties so my parents saved a lot of money because most of my friends/people I know spent A LOT on their party. So, my mom decided to spend the money she had saved on the watch of my dreams. I love it with all my heart and I basically wear it even to sleep. New Trainers + how to stay motivated! My first ever MAC product!